This was the first church that Hands of Luke began serving in. It is located in El Paso, Texas. The home office of Hands of Luke Medical Ministries is located next door to the church building. This is the church located at our Anapra Campus. This campus includes a clinic and a Nutritional Center. 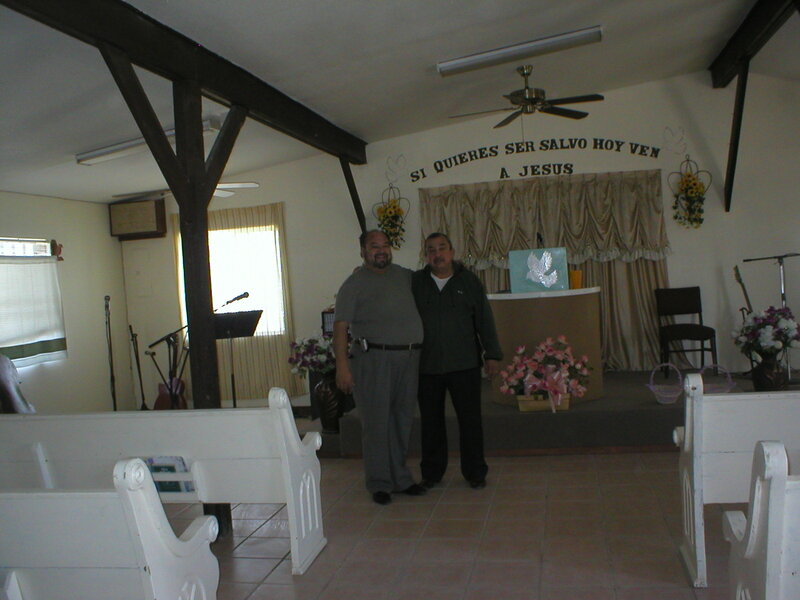 We planted this church after seeing the need of the people during our daily feedings and medical visits to our clinic. 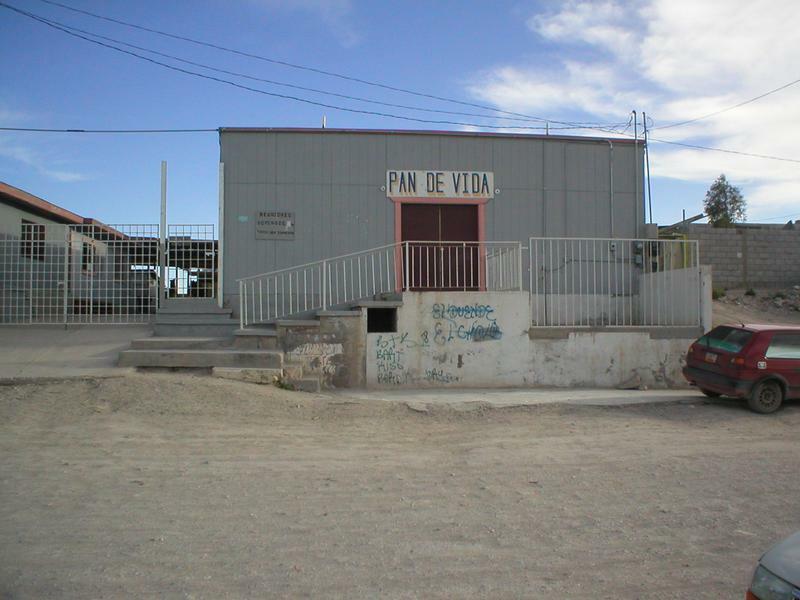 This church is located on the Pavo Real campus. This is the last of the campuses to open. This campus consists of a Nutritional Center and a clinic. The facilities are located on what used to be the second landfill of Juarez. baptizing them in the name of the Father and of the Son and of the Holy Spirit."